Are you scouting for a loan to buy a house, a car or for your child's education? 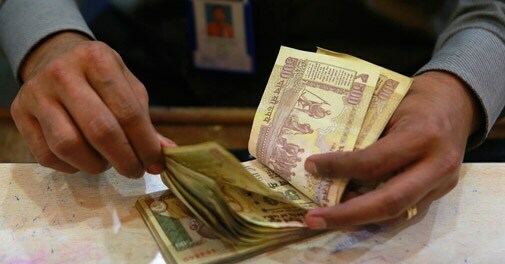 Given here are the best deals on offer from public and private sector lenders. Are you scouting for a loan to buy a house, a car or for your child's education? 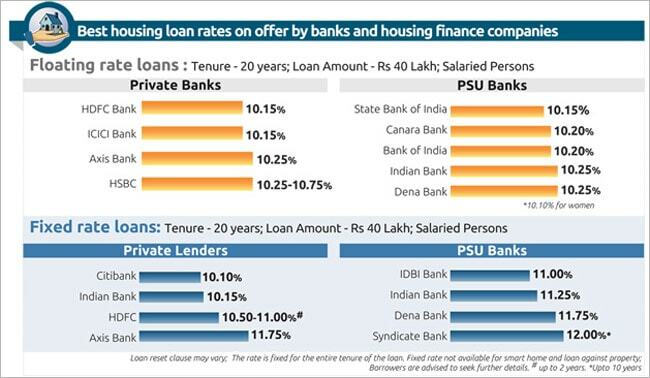 Given below are the best deals on offer from public and private sector lenders.